Love RSS feeds? So do we!! RSS feeds are a great way to follow updates on your favorite website. However, some sites set up their feeds to only show a portion of each entry, you know, to get you to click through to their actual website. We find that really annoying, and we're sure you do too. Which is why, unlike other RSS feed readers, that either push you into a browser (in-app or otherwise), or depend on third party text parsing services and require you to be online to fetch the full text of one article at a time (which makes it no different from having to click/tap through to a website), in lire, you get your favorite RSS feeds as they should've been. You don't need to click through to any website (though, you do still have the option to, if you really wanted). It takes your favorite partial feeds, does it's magic, and converts them in to full feeds, so you don't have to click/tap on those annoying 'Read more' or 'Continue reading' links. Once they're cached, you don't even need to be connected to read your full-text feeds. sync with any of the several services: Feedly, Feedbin, FeedHQ, The Old Reader, Inoreader, BazQux Reader, Newsblur, Feed Wrangler. 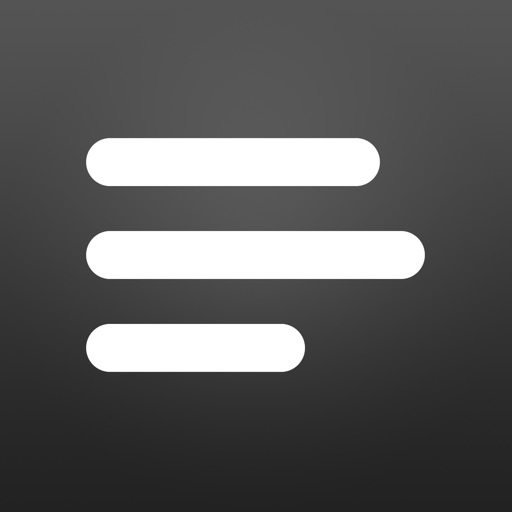 - Added: Option to set alternative app icon, with 2 new options. Please Visit Settings > Theme > Icon to set it up. - Added new keyboard shortcuts to Focus on & navigate the sidebar on iPad. While in article list, hit 'Esc' to show/focus on the sidebar. Once in focus, use the left & right arrow keys to navigate the sidebar, and hit 'Space' to select an item in the sidebar. - Linked list style articles (i.e. the article’s URL is a link to a site that is different from the one that owns the feed that published it) will now open in their original content view by default. To Change this behaviour, please visit Settings > Article Options > Open in Full-text View > Linked List. - Sharing to Dropbox from the share sheet will now result in an HTML file with the article's content shared to Dropbox. - New sync services: FeedHQ, The Old Reader, Inoreader, BazQux Reader, Feedbin, Newsblur, Feed Wrangler. - State Restoration (lire will now start where you left it when you were last using it). - Spotlight search for articles. - Standalone feed engine is completely rebuilt from the ground up. - New background refresh/sync engine: You can now set the minimum amount of time that must elapse after a background refresh/sync before another background refresh/sync can me initiated. 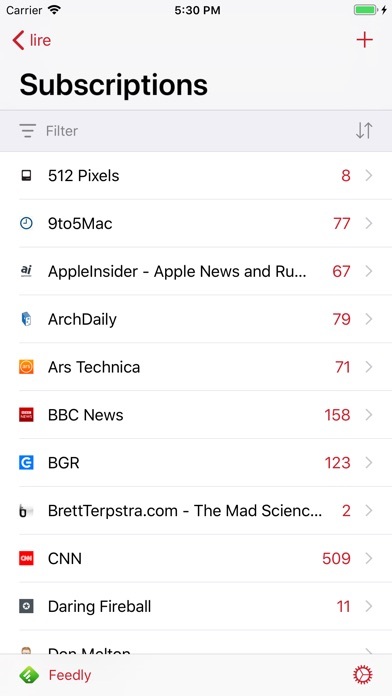 - Get notifications when a successful background refresh/sync downloads new articles. - New, and more efficient full-text fetching engine. - New OPML import engine: Besides being able to import file via 'Open with:' from other apps, you can now import OPML files from iCloud drive, and other apps that offer file providers, from right within the OPML Import/Export screen. - New section in Accessibility/VoiceOver Options: VoiceOver users can now change the order in which VoiceOver will speak different attributes of each article in a list of articles. 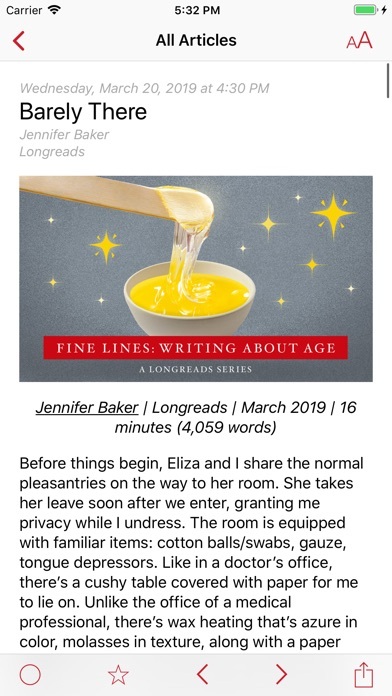 - New Fast Read Later option: This is different from 'Fast Read Later' in previous versions: Go to Settings > Article Options > Fast Read Later, and select what you want Fast Read Later to do. 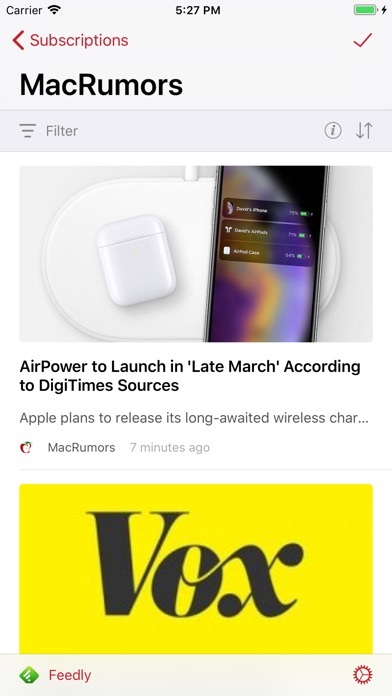 This actions will basically replace the second button on the bottom bar in the main article view. 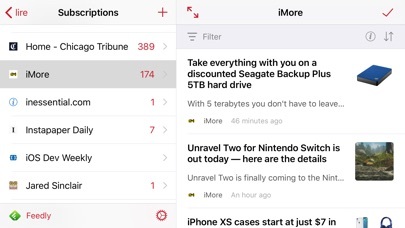 - New Swipe To Left Action option in article lists: Go to Settings > Article Options > Swipe To Left Action, and select what you want Swipe To Left Action to do. 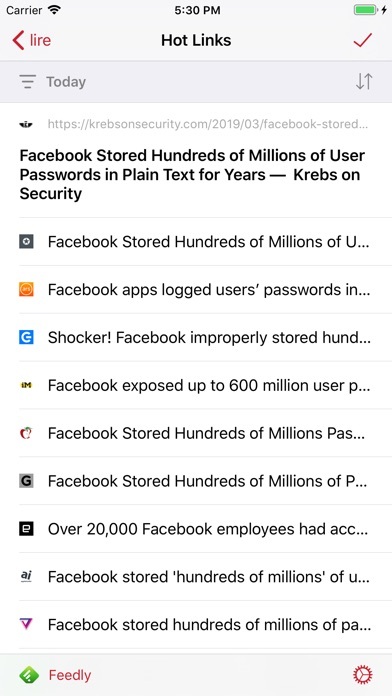 Which in a list of articles swipe/slide an article to the left to perform this actions. VoiceOver users can perform this action from the rotor. 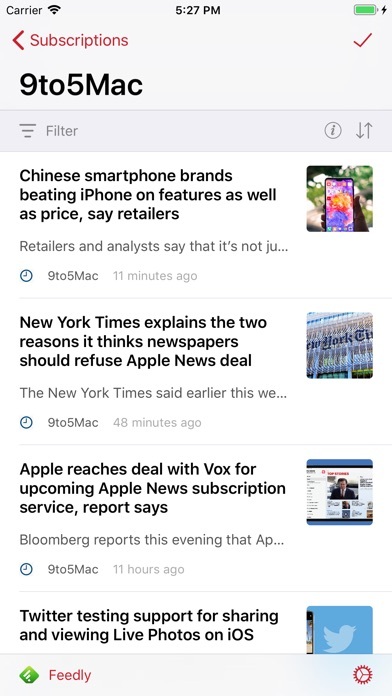 - New Swipe To Right Action option in article lists: Go to Settings > Article Options > Swipe To Right Action, and select what you want Swipe To Right Action to do. 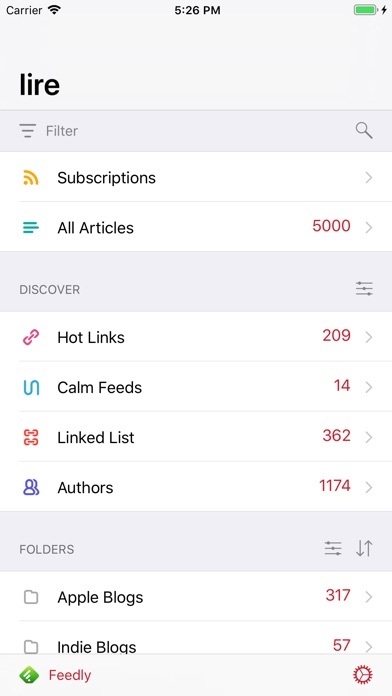 Which in a list of articles swipe/slide an article to the right to perform this actions. VoiceOver users can perform this action from the rotor. - Easy way to report problems with full-text extraction of specific articles: Tap 'Report a problem' link at the bottom of the full-text view if the specific article. - Tons of other new features, improvements, and bug fixes.. If you enjoy using lire, please leave a review, tell a friend about it, or consider dropping a small thank you in the Tip Jar. That helps a lot!